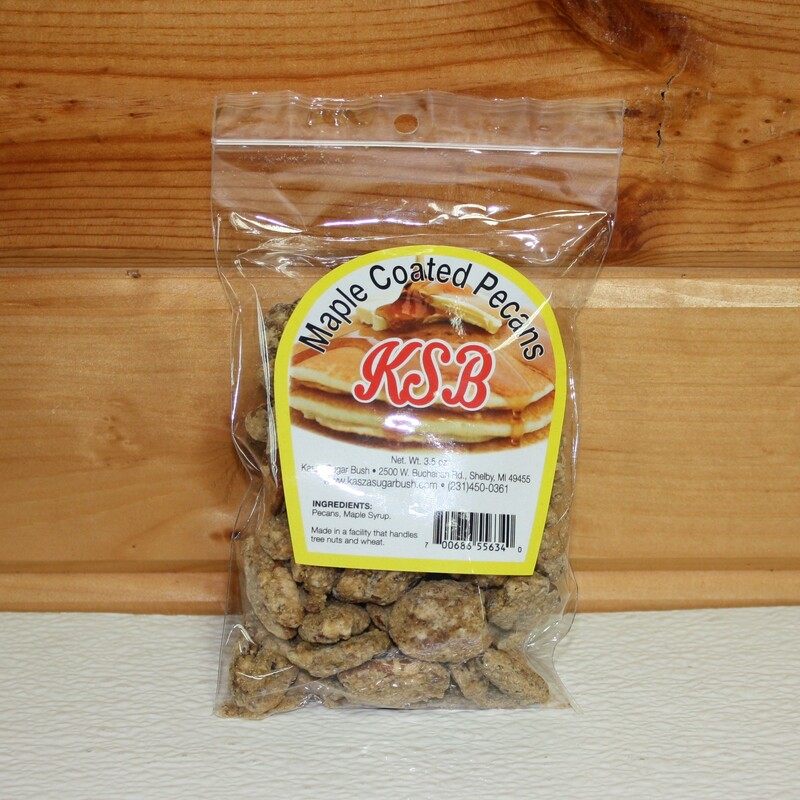 Satisfy your snack craving with these Kasza Sugar Bush Maple Coated Almonds – 3.5 oz. Almonds are known to deliver powerful antioxidants, fiber, and vitamin E. A handful of almonds can even help stave off hunger until your next meal. 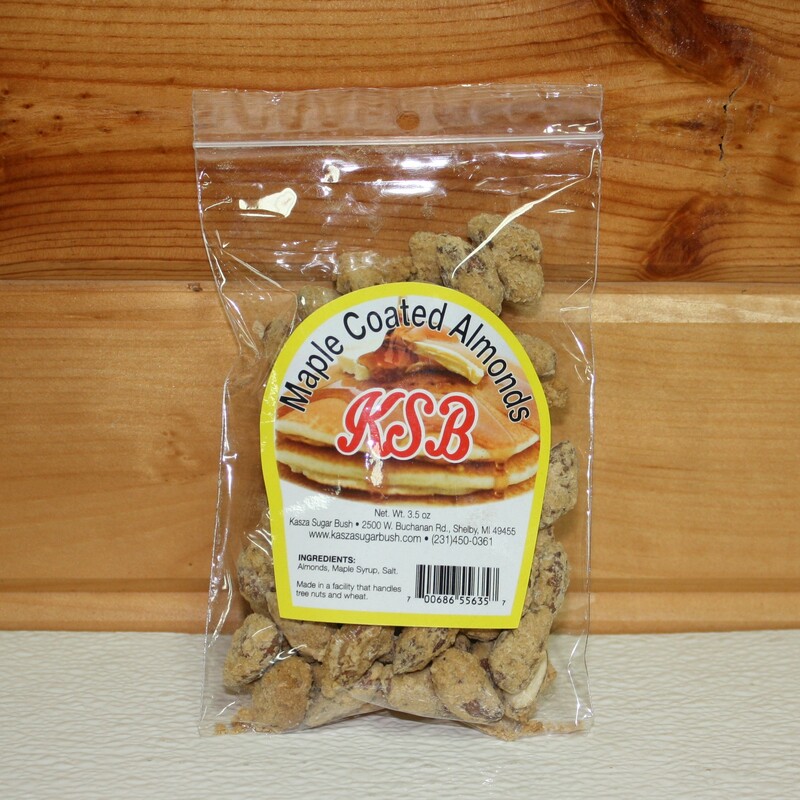 These almonds brim with maple goodness, making snack time one of the best times of day. Because each almond is covered in maple syrup, you’ll get a wallop of delicious flavor with each and every one.